Thank you to all who attended this amazing conference, and thank you to all of our volunteers and sponsors who made it possible. ​How can we expect girls to drop the mean girl drama and love each other if they don’t even know how to love themselves? More importantly, how can they love themselves if they don’t know how madly loved they are by God? This conference was designed for mothers and daughters (age 12-18) to grow their relationships with one another and learn about God's incredible love for them. With powerful speakers, live music and panel discussions, this day will focus on open and honest communication, mutual respect, and building up secure young women who know their value and self-worth. Don't miss this opportunity to forge an unbreakable bond and develop unshakable faith and confidence. Spanish translation will also be provided during the conference. When Kathleen Hassan talks, teens listen. Why? Because Kathleen has been there: from troubled teen to nationally-recognized expert on self esteem and empowerment. Kathleen's Mother/Daughter programs have received rave reviews all across the country. At the foundation of these workshops is the understanding of the importance of this sacred bond to help a girl feel confident and to go out into the world and soar. Rachel Pierce is the co-anchor of NBC2 News Today, serving the Southwest Florida viewing area. Rachel is also a mom to three young children and is passionate about giving back to the community by helping with events like Madly Loved. 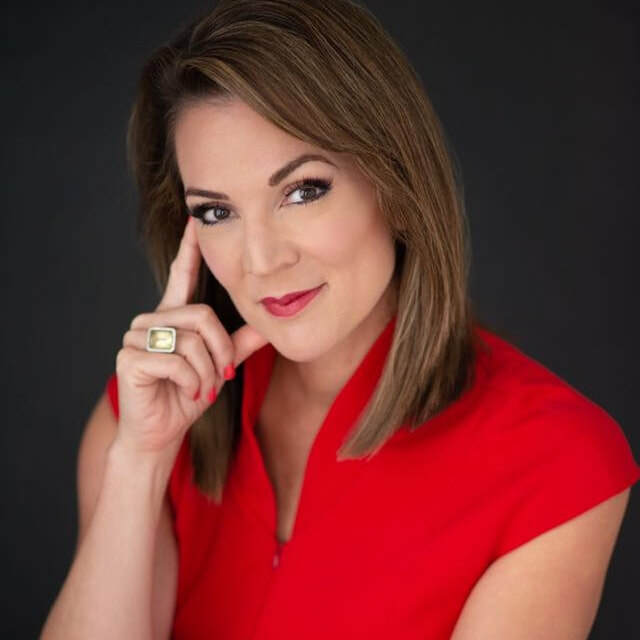 Prior to joining the NBC2 news team in Southwest Florida, Rachel was the evening anchor for ABC5 in Des Moines Iowa, an anchor/reporter at WOWT in Omaha, NE and a morning anchor at WQOW-TV 18 in Eau Claire, WI. She is a graduate of Oklahoma City University and attended Chippewa Falls Senior High School in Chippewa Falls, Wisconsin. Pastor Tracy Boyd is the campus pastor of a life-giving, growing church in Naples, Florida. 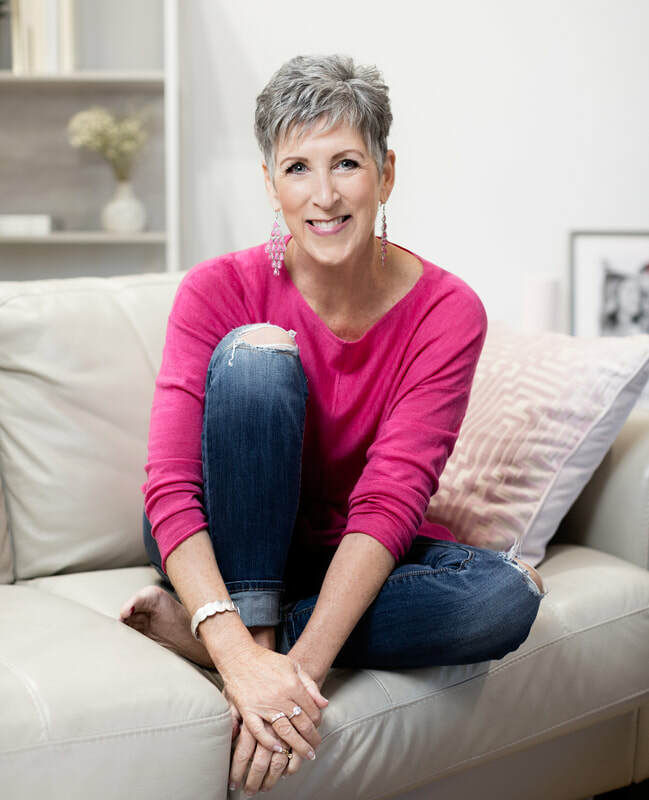 She is known for taking dynamic truths of scripture, coupled with her own life experiences, to create relevant applications for everyday life. Pastor Tracy spearheads the development of family-oriented ministries including parenting classes, marriage classes, and children's ministries. She has authored several books including a parenting program designed to help parents raise morally responsible children. She is particularly passionate about sharing her methods of success with others, and helping people to develop their God given potential. No matter where you are right now, you'll learn how to take your relationship to the next level. The agenda for this special day will include include our nationally-recognized keynote speaker, live worship music, mother/daughter panel discussions, Instagram photo booth, swag bags and prizes from our generous sponsors. $25* per person includes lunch, refreshments, swag bag and t-shirt (subject to availability for late registrants after Jan 30). Scholarships are available. If financial help is needed, please contact us. We thank our generous sponsors for making it possible to bring this vital conference to our community. In partnership we are helping young women and their moms grow stronger together in faith and self-worth by discovering how Madly Loved they are by God.